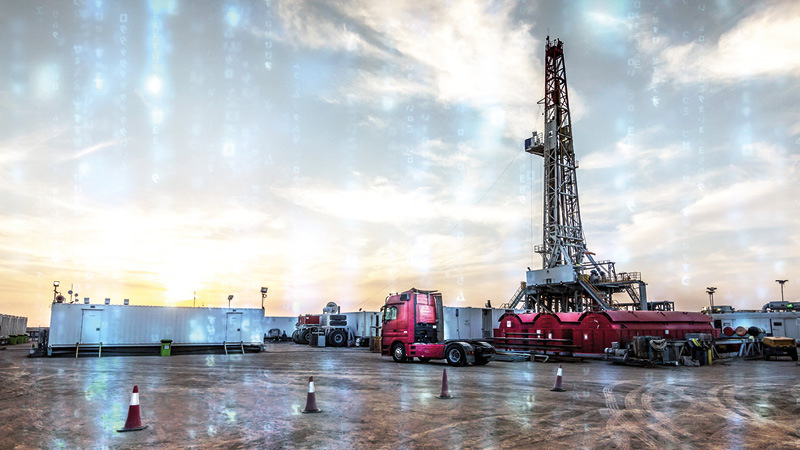 Last issue we showcased how our Virtuoso software is being used to monitor thousands of remote well pads with simulation environments and models that help rapidly test various configurations to get the best performance from each well. The software is highly adaptable and is also being used to monitor pipelines, model flowrates and identify likely corrosion points. For wells, we have adapted the software to analyse barrier tests of safety-critical valves. Barrier testing builds pressure behind the safety valves of a well to prove their effectiveness. There are many elements to the well that can lead to false results in the test unless properly accounted for. The only way round this is to be very rigorous, conduct tests over an extended period, and allow time for well fluids to cool and settle. Failed valves lead to shutdowns, false predictions lead to shutdowns, and proper testing requires a shutdown. So the best option is to test effectively, and test quickly. Our Intelligent Operations team has worked with well pad operators to monitor production for nearly twenty years; over this time we have built a comprehensive understanding of the dynamic properties of well fluids, using the data to refine our models. Our testing features rigorous thermodynamics (leak rate calculations are affected by fluid expansion or compression) and parameters that must be factored against the overall results to determine if the leak is real. Valve leak rates are estimated beyond a simple pass/fail output to give qualified results with defined uncertainty parameters so it is easier to verify and understand the possible causes. Tracking these results over time helps to build a far more accurate picture of the well profile and determine which results indicate a false leak and which should be acted on. We lead the industry in real-time performance monitoring. Our product line incorporates multiphase flow, heat-transfer and advanced thermodynamic calculation technology, all delivered through a userfriendly interface that is optimised for field use while allowing detailed analysis of the calculations by engineers. Standard approximations are not enough to make reliable predictions across so many variables so our rigorous modelling covers the complete real-life operation to solve the full physics of the problem.